Richard Beaumont explores Individuality at a deep level bringing practical wisdom to light. Richard Beaumont takes us down a path where there is no light… until there is. He explores individuality at a deep level, bringing practical wisdom to the crazies out there. Survival of the Mutation within is the prime aim of this course. A deep empowerment can be expected of each channel and gate in the circuit. 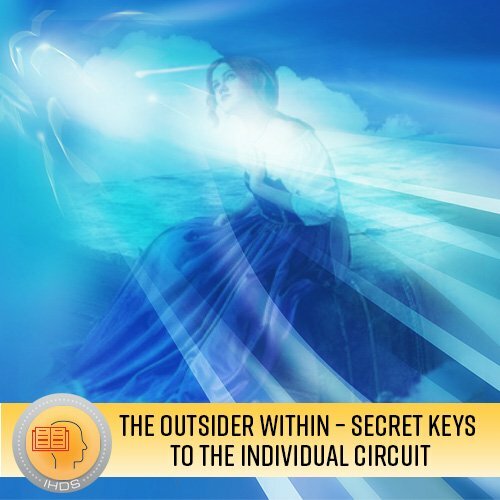 This is a new way of linking Rave Psychology, PHS and the core teachings relating to the individual circuit. There are strong existential insights that relate directly to the experiential, as Richard has five of his seven channels in individuality and has enjoyed the company of freaks his whole life. Now with the deep framing tool of Human Design Richard shows us hidden patterns within the Bodygraph that speak to us on a multi-dimensional level. This course will be quite a ride – It is a 6 week course. No prerequisites necessary – although experienced analysts will gain a significant amount from this course.